If you want to see the most historical things of China, please go to Xian. And if you are interested in the past century changes and modern things of the country, Shanghai is the top city to visit. This 5 days small group tour will show you the most highlight things of the two cities. Upon your arrival at Xian airport / train station, our guide will greet you by holding the name board. 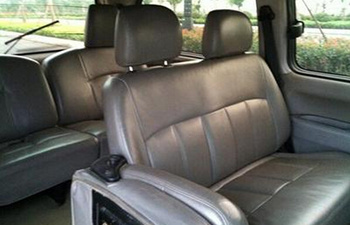 Then you will be escorted to your hotel in an air-condition car. Please enjoy your free time after the hotel check in. 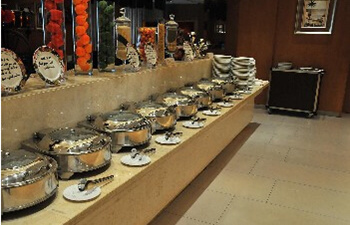 In the morning at 07:30-08:30, our guide and driver will meet you in your hotel. (The guide will call your hotel room the evening before to confirm the exact pickup time.) 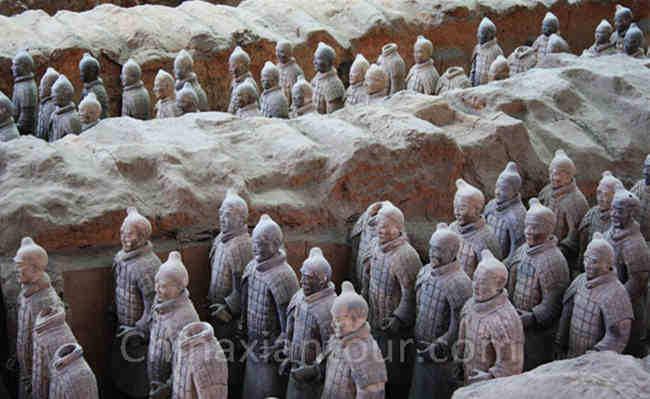 After collecting all tourists you will be transferred to Terracotta Warriors and Horses Museum. The museum shows surprisingly high level in sculpture. On the way to Terracotta Warriors, you will pay a visit to Terracotta Figure’s factory which focuses on the reproduction of Terracotta figures. 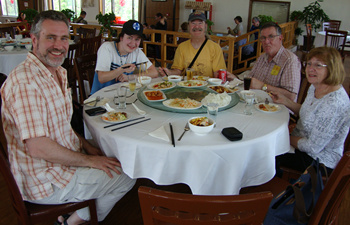 After lunch nearby Terracotta Warriors, you will be escorted back to city area to visit the Big Wild Goose Pagoda. 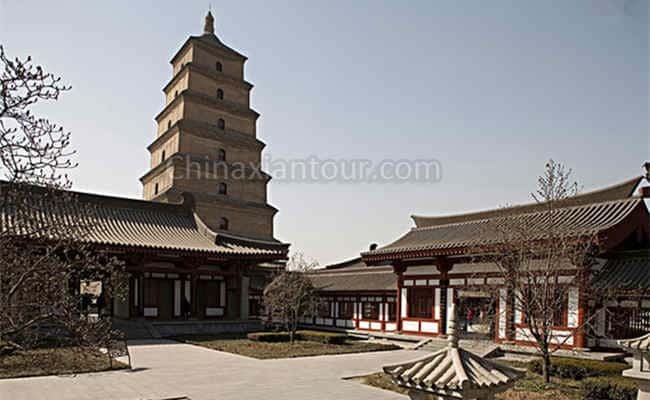 The pagoda was originally built in the early Tang Dynasty (618-907) to keep the Buddhist sutra and statues brought from ancient India by Mater Xuanzang. 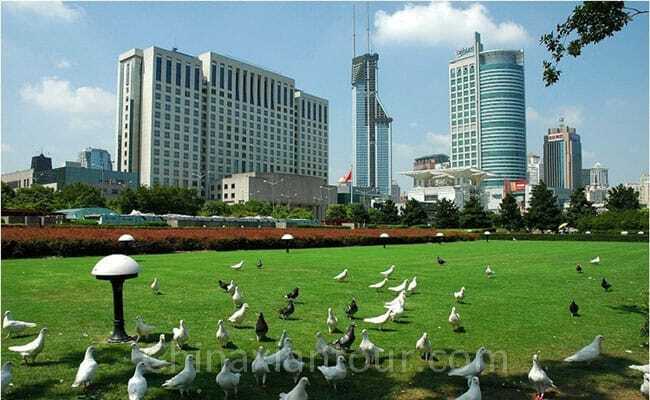 Now the Big Wild Goose Pagoda area is a popular amusement place among local people. 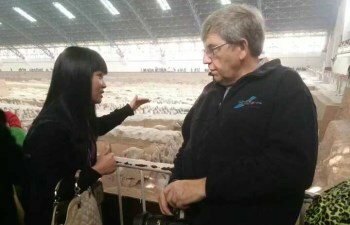 After the tour, you will be escorted back to hotel at around 17:00. The tour guide and the driver will meet you in your hotel lobby. Today’s adventure begins with Small Wild Goose Pagoda, one of the two Buddhist temples built in the Tang Dynasty which locates in a ancient Chinese style garden. Next we will move on to Xian Ancient City Wall. Xian Ancient City Wall is the most completely preserved and the largest city wall in China. Since it is cycling the city, visitors can optionally ride bikes around the city wall. 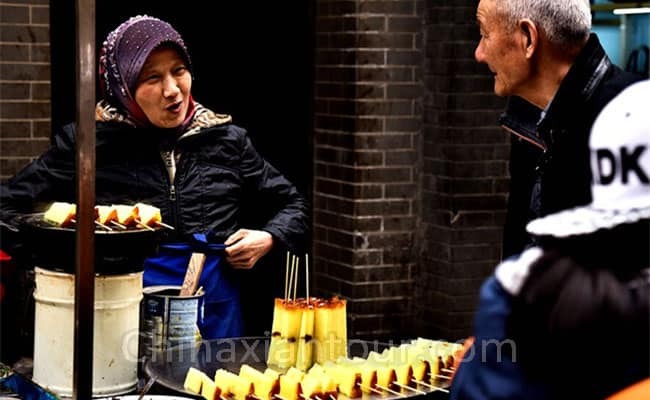 After that you will visit the Muslim Quarter, a hub of the Muslim community in Xian City. 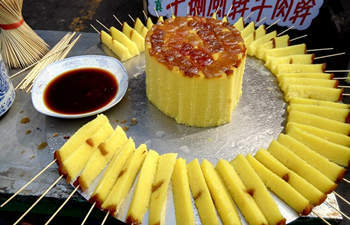 Many special local products and snacks could be found along this street. You can enjoy preserved meat, casserole, various noodles. 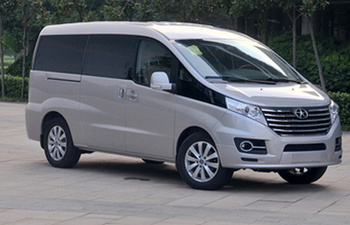 At the end of the day tour, you will be escorted to airport to catch the evening flight to Shanghai. 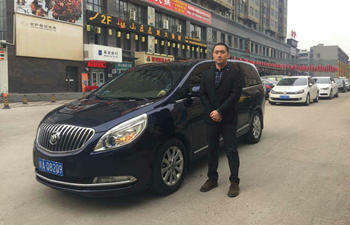 Met by guide and driver in Shanghai and transfer to your hotel in Shanghai city area. 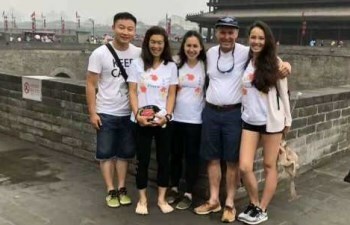 You will be picked up by our tour guide from your hotel in Shanghai at about 07:30-08:00 and start to visit Shanghai Old Street which will be followed by Yuyuan Garden, a classical and famous ancient Chinese private official garden style in Shanghai boasting with elegant pavilions, villa, lotus pond and bridges. As home to 52 various buildings of different architectural styles, the Bund enjoys the reputation of “World Architectural Exhibition” . After lunch we will take a walk on People’s Square. 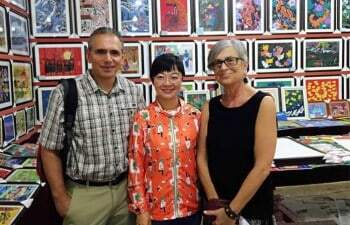 Then visit Shanghai Museum where you will learn about the past of Shanghai City. 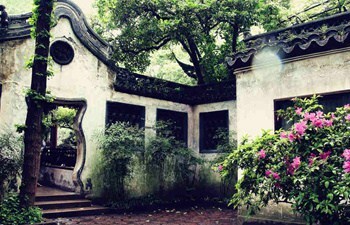 At last pay a visit to Old French Concession is a residential area of Shanghai once designated for the French during the colonial period and now is popular with tourists and expats and appreciated for its cafes, tree-lined avenues, and houses. Back to hotel by 17:00. Today you will also pay a short visit to a pearl market. Please enjoy your free time till the hotel pickup. 3-5 hours before your flight departing time, the guide and driver will meet you in hotel and transfer to airport for farewell.